1. Remove your contacts for at least 6 hours every night to allow your eyes to "breathe." 2. Always wash your hands before handling your contact lenses. 3. Choose a good multipurpose solution. There are always coupons available for the most popular brands in weekly coupon inserts that arrive in the mail! 4. Purchase lubricating eye drops that are made for contact lens wearers just in case. 5. It's so easy to skip daily cleaning/disinfecting steps and just pop your contacts into the case with solution, but don't. 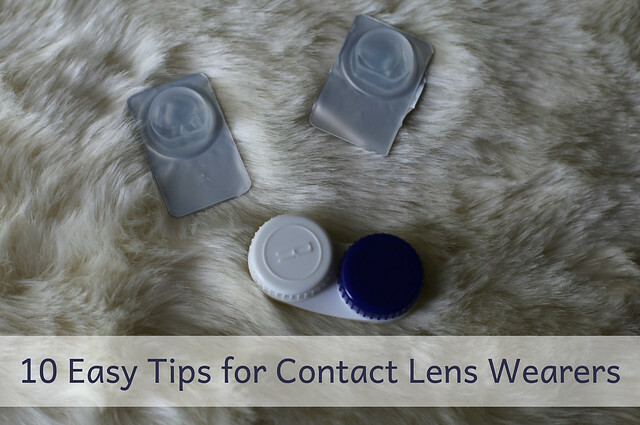 A few extra steps could extend the life of your contact lenses! When removing contact lenses, gently rub each side of the contact for a few seconds with multipurpose solution. After cleaning, rinse each side of the contact and place it into a clean contact case with fresh multipurpose solution. 6. Before putting in contact lenses, rinse each side of the lens. 7. Dump out the solution in your case after putting in your contacts, rinse each side of the case with multipurpose solution, and let air dry. 8. Replace your contact lens case every 3 months or immediately after you have an eye infection. 9. Wear contact lenses based on on the eye doctor's recommendation, and replace as needed. Although it's tempting, try not to wear contacts longer than the recommended time (daily, weekly, monthly). 10. 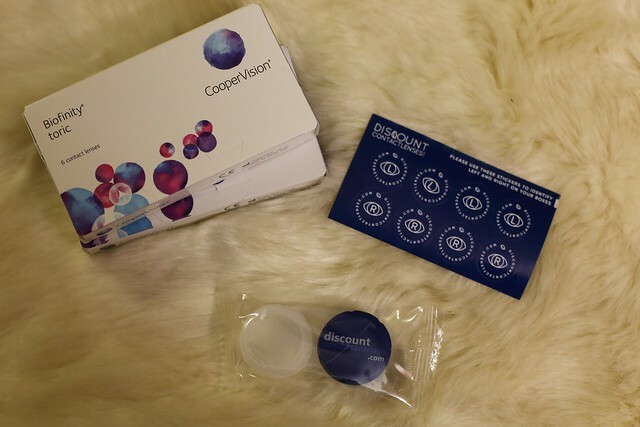 Save money on your contact lenses by purchasing from a discount retailer! Prior to my most recent contact lens purchase, I always chose a "rebate deal" from my eye doctor, or purchased them from national chain and club stores known for their low prices. I had no idea how much money I was actually throwing away, until I discovered discountcontactlenses.com! 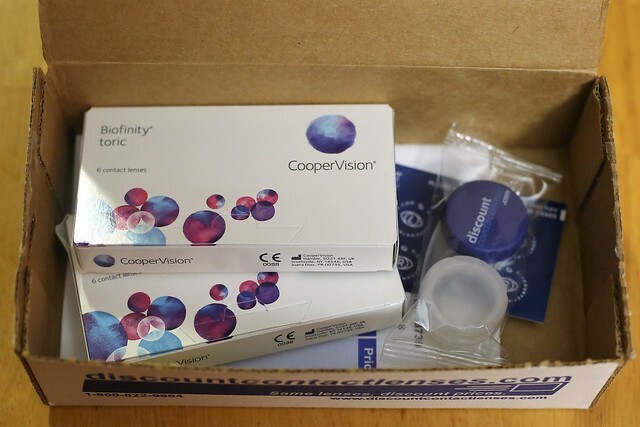 I wear expensive toric lenses for astigmatism, and by purchasing them from DiscountContactLenses.com, I saved over $10 per box! They offer the largest selection of brand name contact lenses at the lowest prices. Even better, they offer free shipping on orders over $99 AND have super fast shipping! 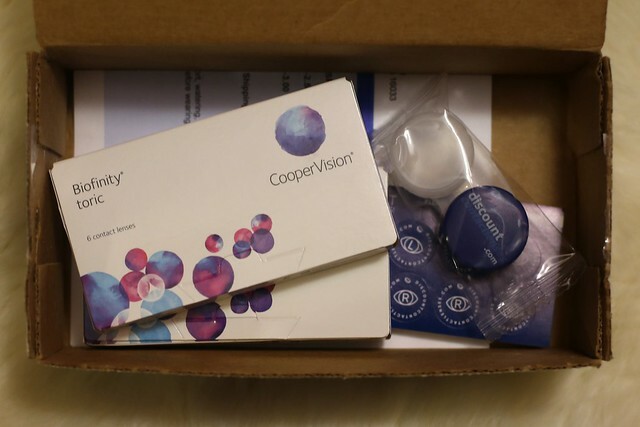 I ordered my contacts on a Thursday night, they shipped by Friday, and they were in my mailbox on Monday! 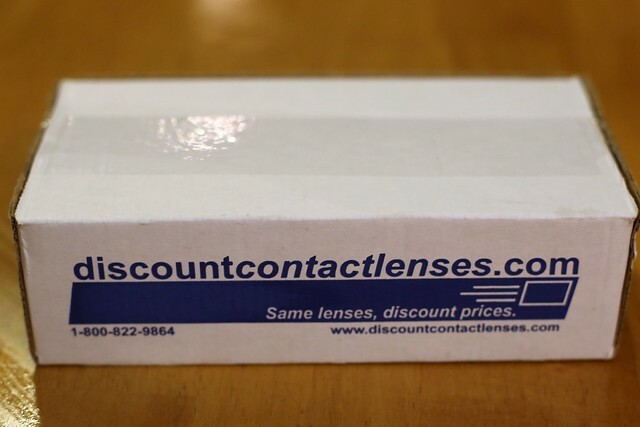 Ordering contact lenses from DiscountContactLenses.com is so easy, too! Once you choose your lenses, you can upload a picture of your contact lens prescription at checkout for quick verification. 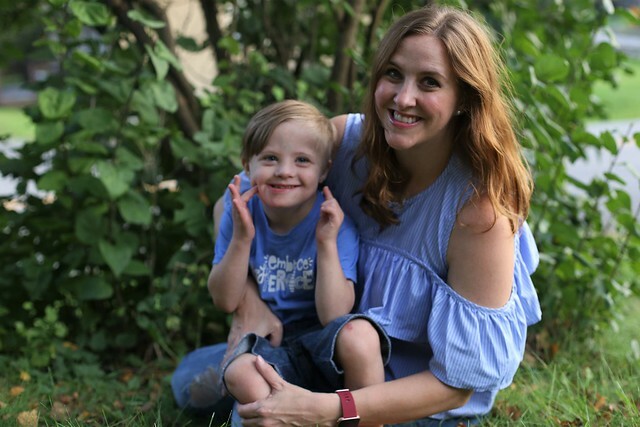 When it's time to reorder, they have your prescription saved, and you can choose the easy reorder option. They also have a subscription lens service so you never run out of lenses. You choose the delivery interval, and you also get 10% off of every future order. 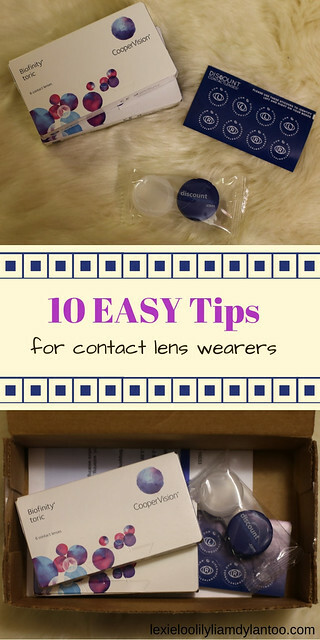 In addition to contact lenses, they offer items such as contact lens cases, vitamins, multipurpose solutions, eye drops, and glasses from their sister site, discountglasses.com. It's quick and convenient! Thanks to the money saved, I'm now a repeat customer! Although I would love to get lasik eye surgery one day, for now, contact lenses are my reality. Thankfully, all of the tips above become routine very quickly, and I don't have to put much thought into it outside of scheduling my yearly appointment! I'm really bad about step #5. Good to know about Discount Contact Lenses. I'll have to look into that! I wear contacts for astigmatism as well, so I'll have to look into this place. I would love not to have to pay an arm and a leg for something that I have to have!